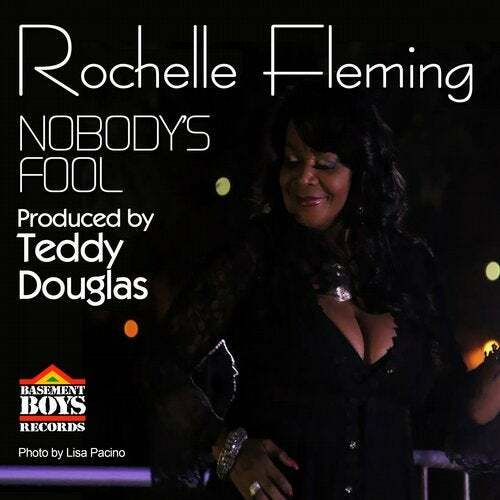 Rochelle Fleming (Lead singer of First Choice) is back with another club banger surely to become a classic. In 2013, Rochelle Fleming garnered her first Traxsource #1 with "I'm Gonna Give it to You". Now she is back with Super Producer/DJ Teddy Douglas of the legendary Basement Boys along with composer Hozay Clowney and lyricist G-Iz Correia to bring you the high energy club anthem about self-empowerment. Fleming states, "working with these guys reminds me of working with Norman Harris and Allen Felder of Salsoul days, yet they bring their own unique approach to the music."